The mission of the Professional Animal Certification Council (PACCC) is to increase pet safety through the independent certification of pet care providers. In our “Part of the PACCC” series we interview some of these dedicated professionals who have successfully demonstrated their knowledge and experience to become certified. 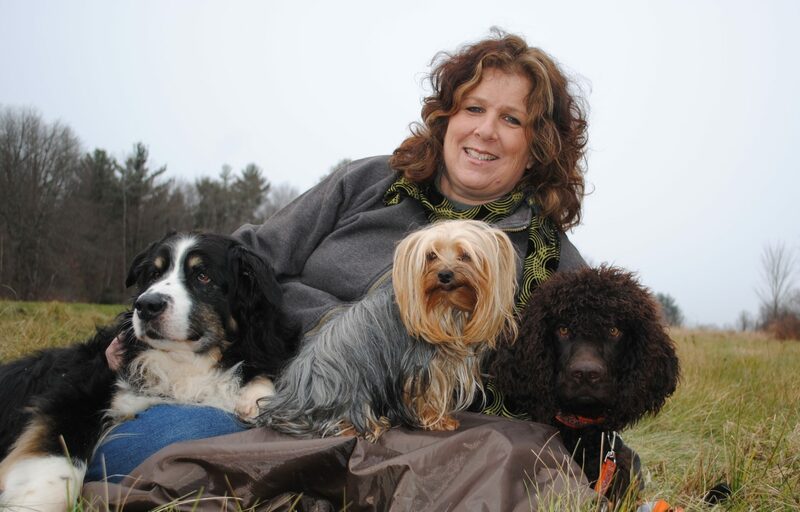 Our series continues with Certified Professional Animal Care Provider Honor Blume, CPACP. Honor is the Owner/”Jill of All Trades” at BowMeow Regency in Sheffield, Massachusetts. BowMeow Regency offers dog boarding, grooming, daycare, and training. How will you let your clients and potential clients know about your certified status? It is already on my website. I have also made sure to add it to my signature on everything And with a press release that myself and two of my staff have the certification and are the first in Massachusetts to get it!! I, of course, love the dogs! My “other” favorite part is helping people by sharing my knowledge!! Just give me a soapbox! Only one? There are sooo many! I guess, with the advent of internet, that the online places (canine equivalent of “Airbnb”) do not have the knowledge, training, facility, protocols, etc., to properly care for your dog! It is not enough to love dogs! There have been so many it is hard to pick just one. I have been working with dogs for thirty five years. I have caught illnesses in time to save dogs, held someone’s pet while they were euthanized when their owner could not get home, dealt with the untrained, etc. Most professionals will love this one: I was taking in a dog for boarding, and I have a questionnaire that we fill out in order to get to know a new dog before they board. I asked the lady, “does he come when he’s called?” She responded, “no, but we throw cold cuts up in the air and my son catches him when he jumps.” She was completely serious. It was all I could do to keep a straight face. Really? The dog was 85lbs! Guess what? He learned quickly to come when he was called – without the cold cuts. Thank you, Honor, for being part of the PACCC! For more on what it takes to become a CPACP, visit https://paccert.org/provider-exam/.